The dark circles are famous aging signs that make us look older. No need to look older than your actual age. By taking the dark circles treatment in Dubai, we can regain that younger look. Continue reading to learn more about it. The face is the index of mind and the eyes are windows to your soul. That is why eyes are important to all of us. Any problem with the eyes or the skin around the eye can tarnish the appearance of the eyes. It is only natural to feel unease and embarrassment if your eyes have dark circles around them. They are pigmented areas around the eyes, usually brown or purple in color differing from the rest of the complexion. The dark circles unusually appear as we get older but some young people also have them due to some reasons. It is a simple and short treatment removes or reduces the appearance of dark circles around the eyes. It makes people look younger again. 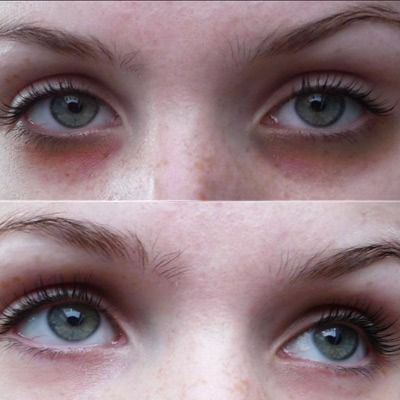 It is a safe, short, effective, and cheap technique to say goodbye to the embarrassing dark circles around the eyes. What is Dark Circle Treatment in Dubai Like? It is a non-surgical and non-invasive treatment that delivers promising results for all skin types. As a result, the patient feels happy and young. It takes a short time to finish and the price is not high as well. If you are interested and want to know more, please contact us now. If you are interested in getting rid of dark circle, we have an amazing offer for you. For a limited time, you can win a free online consultation and exciting discounts. All you need is to call us or fill the online form now. You Don't want to Miss Our Offer on Dark circles . Fill in The Form To Avail Our Special Offer For You!